Can't find adidas zne core in your size? Best For: Performance / The adidas Z.N.E. collection was designed to provide convenience to athletes as they transition from the street to the game. 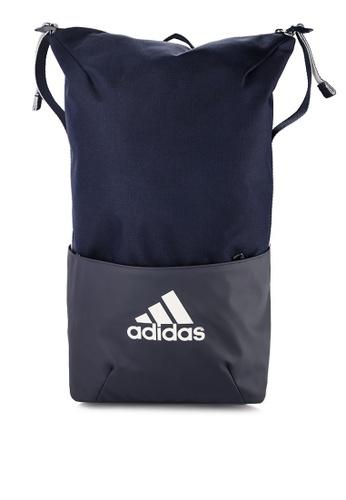 This backpack has a compartment for your laptop and two side pockets big enough for water bottles. It's made of dirt-resistant material and coated at the bottom for extra toughness.